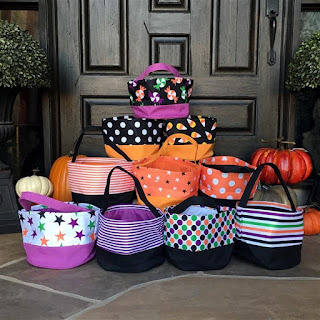 Right now these Trick-or-Treat Totes | 10 Styles | Free Shipping $9.99 (Retail $14.99). Say goodbye to the plastic pumpkin and pillowcase! Your little witches and wizards will love toting around their ghoulish goodies in their new trick-or-treat bags! With so many colors, patterns, and styles, you will be able to get one to coordinate with any costume.